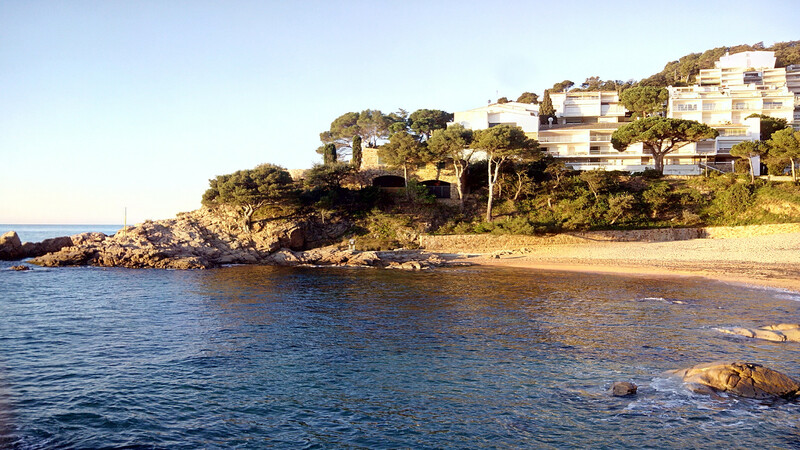 Apartment in front of the sea. 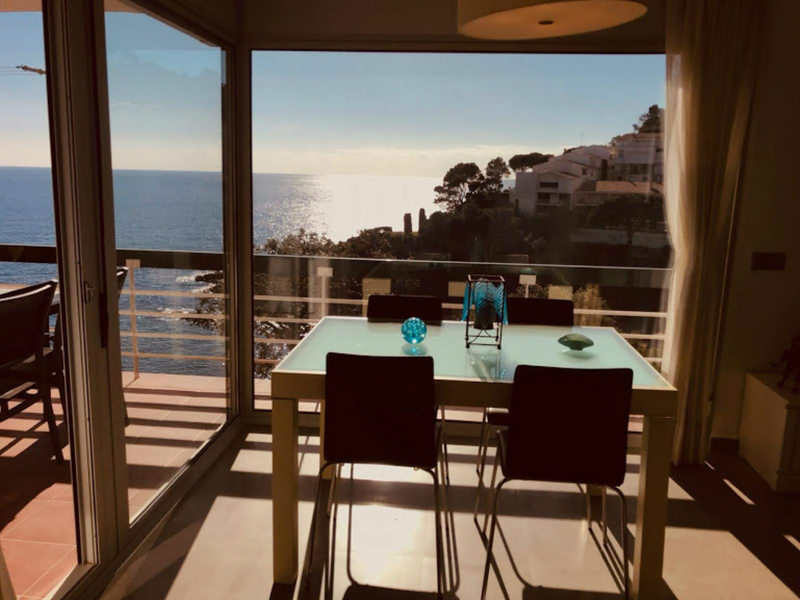 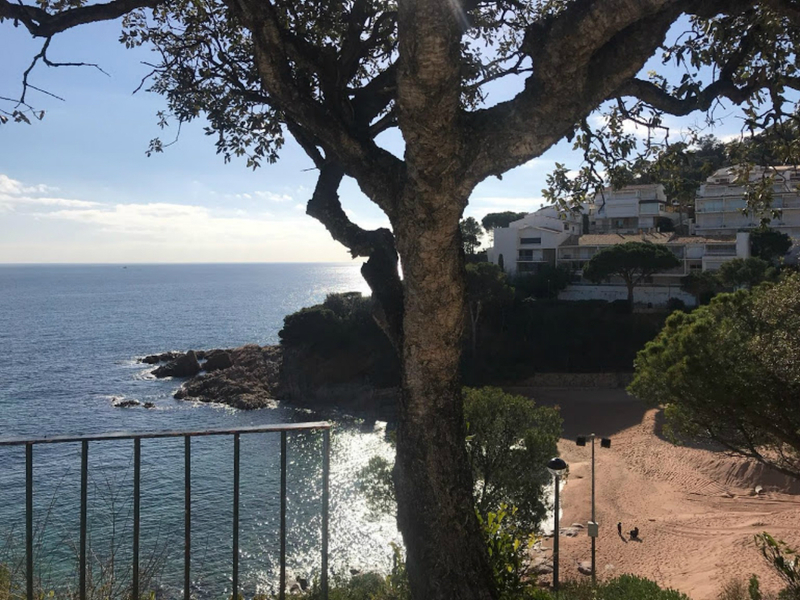 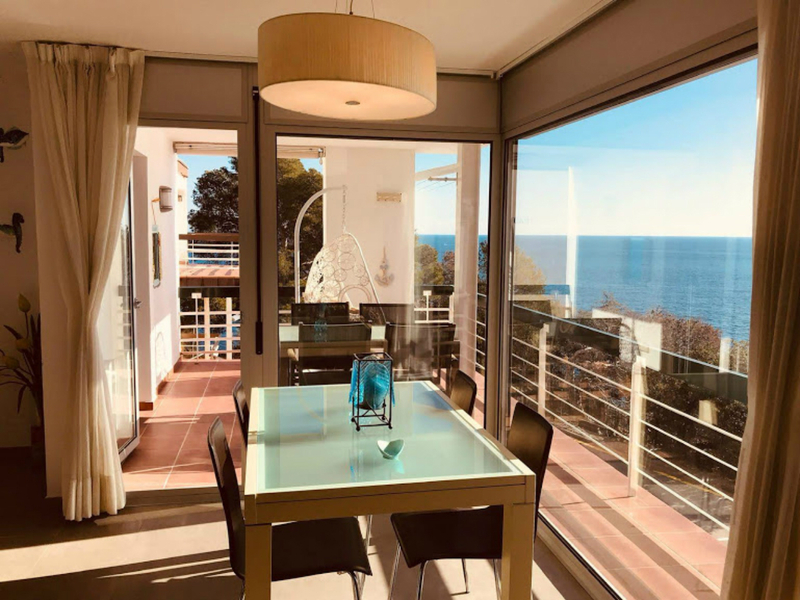 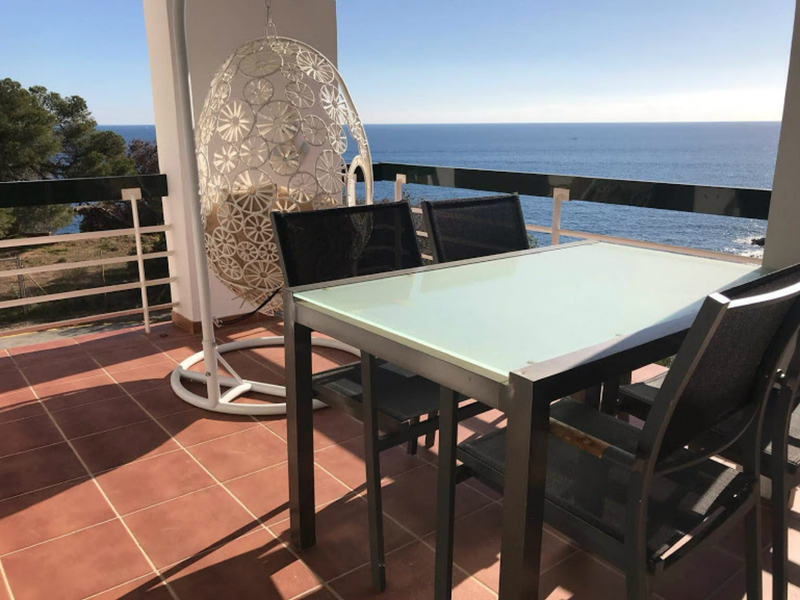 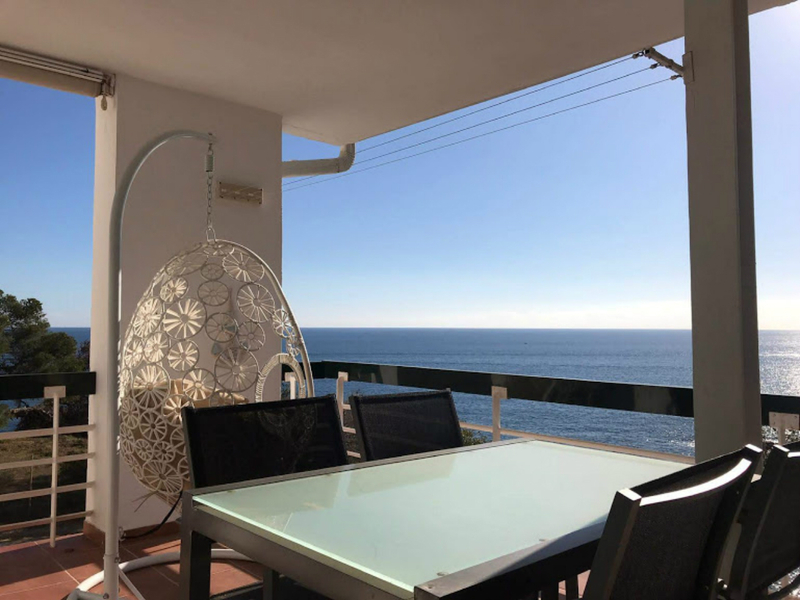 With beautiful views from the terrace and lounge to the sea and the beach of Cala Salionç, Tossa de Mar. 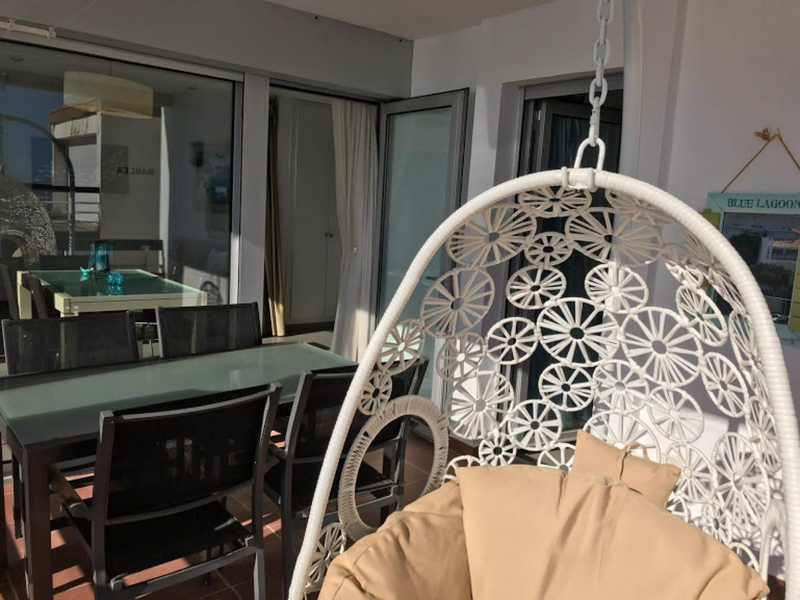 The apartment is on the second floor of the building with elevator. 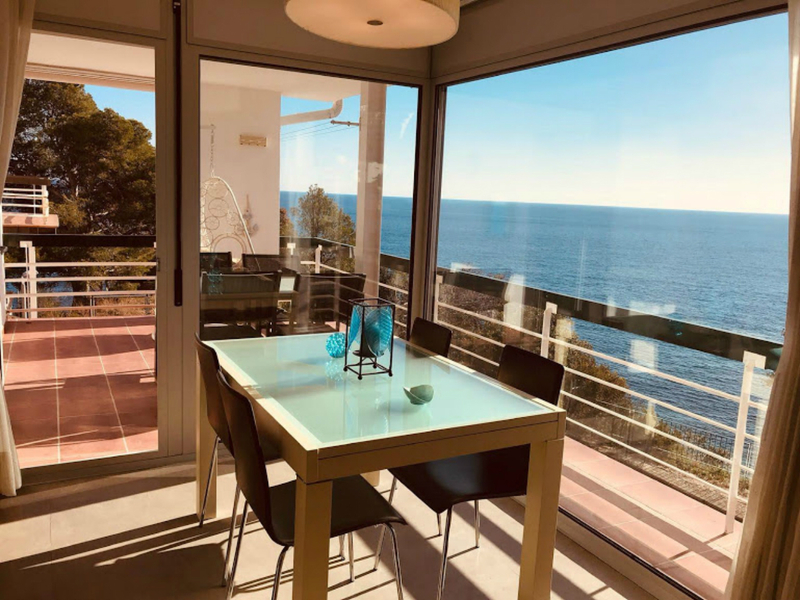 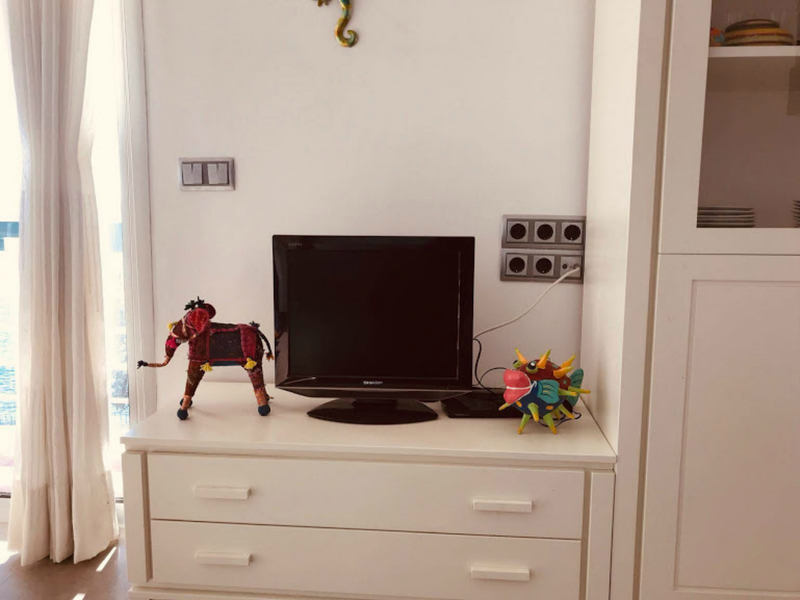 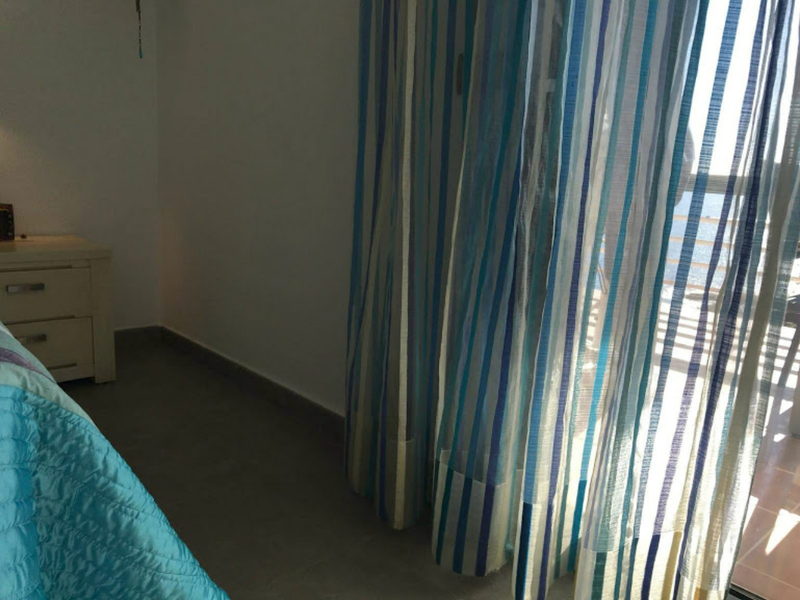 Composed by living room with sofa bed for 2 people, dining table overlooking the sea, terrace with table and views of the beach, equipped kitchen, bathroom, and everything or necessary to live a family of 4 people. 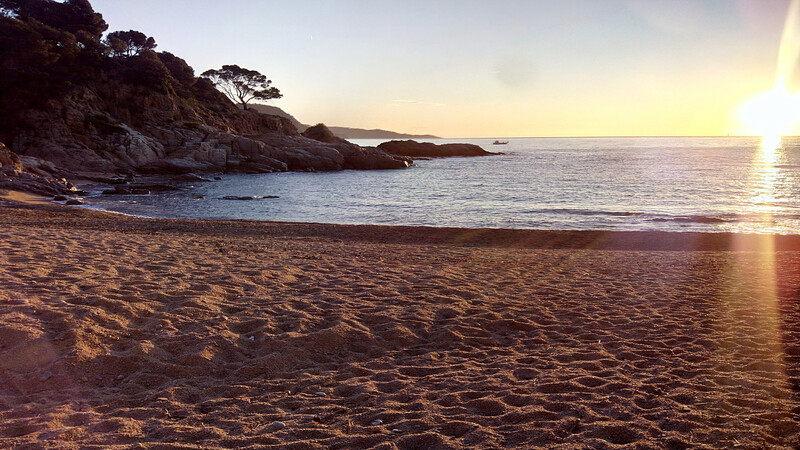 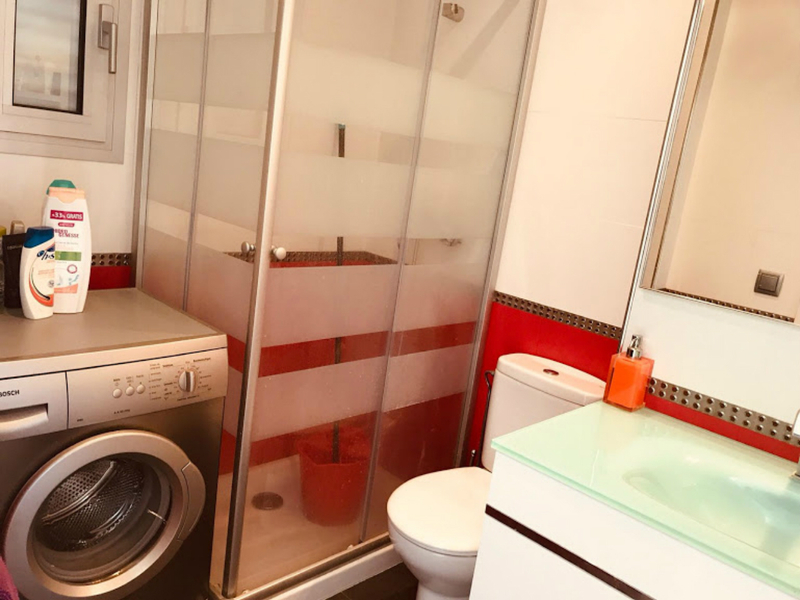 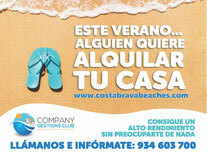 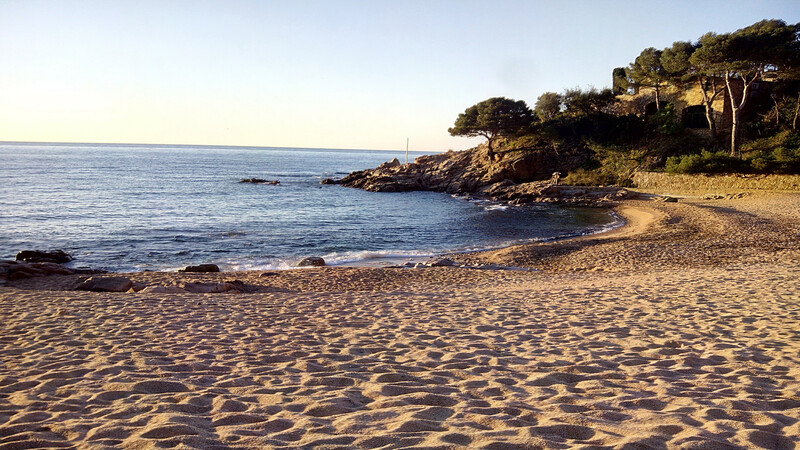 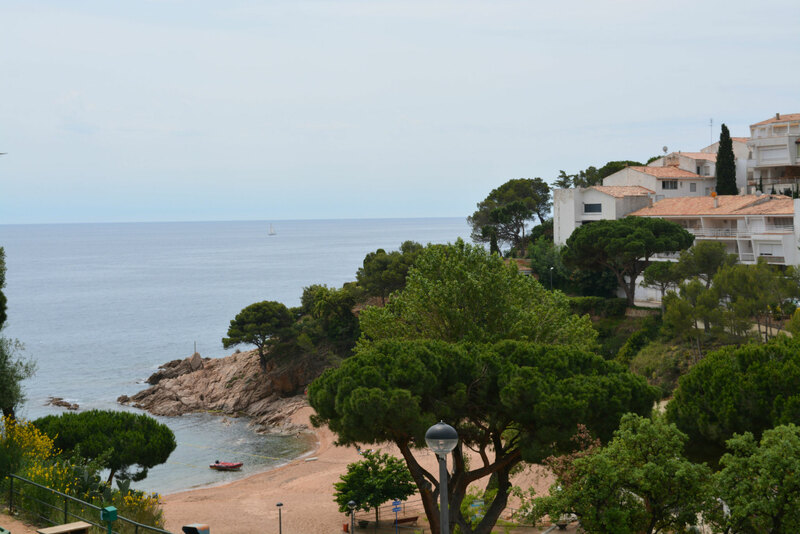 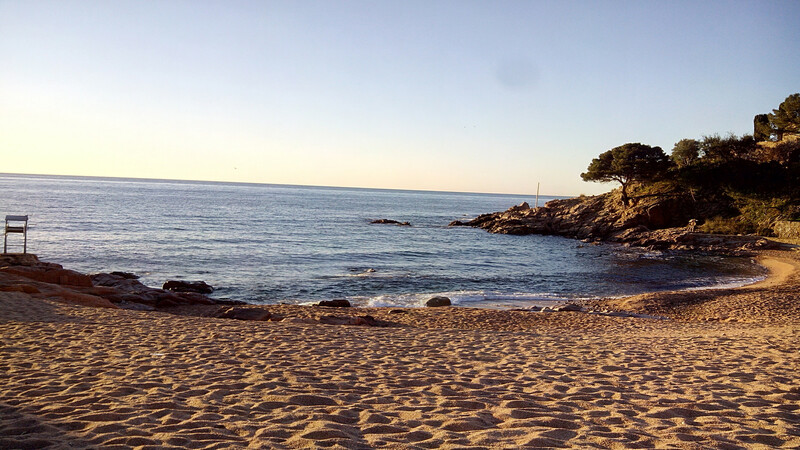 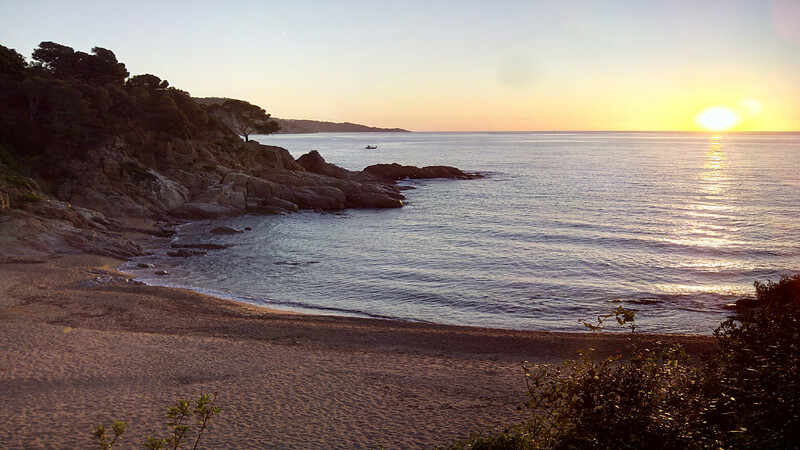 The apartment is 8 kilometers from Tossa de Mar, 35 kilometers from Girona airport and 85 from Barcelona. 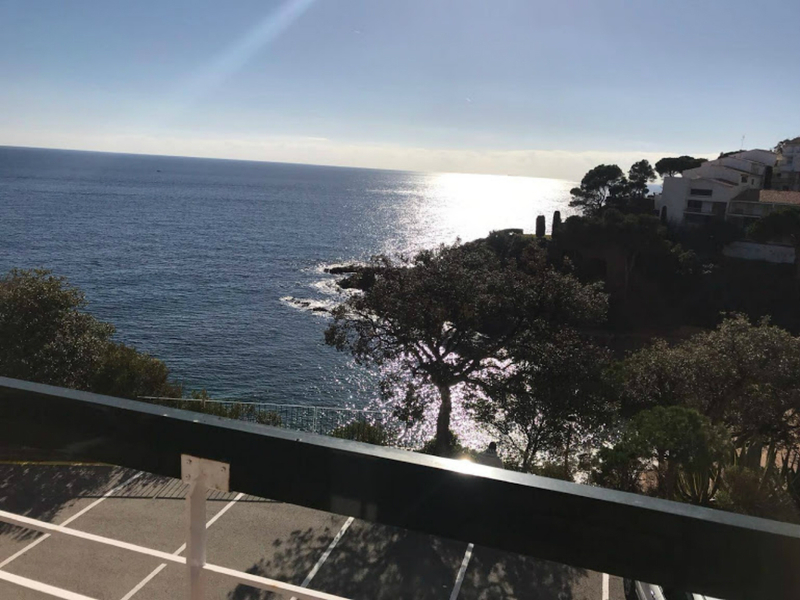 Located in a private urbanization (24 hour security) with wonderful beaches for the exclusive use of the residents of La Cala. 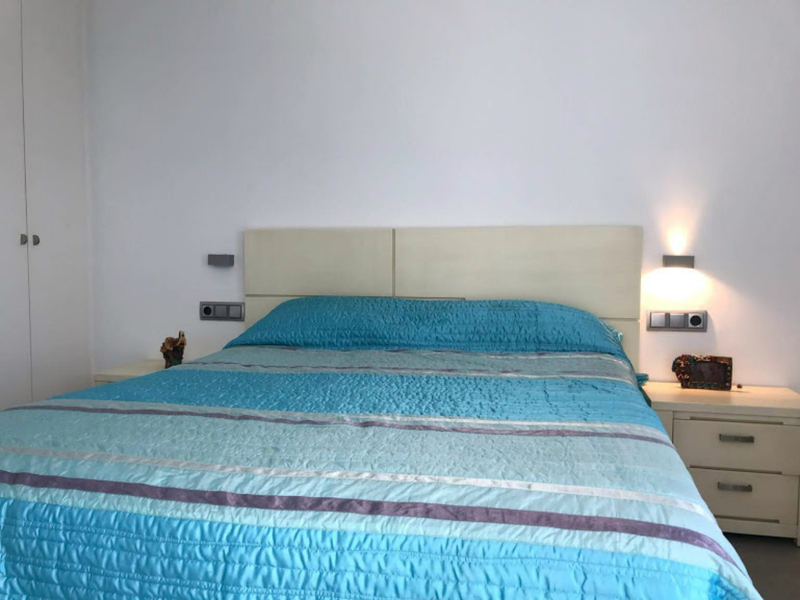 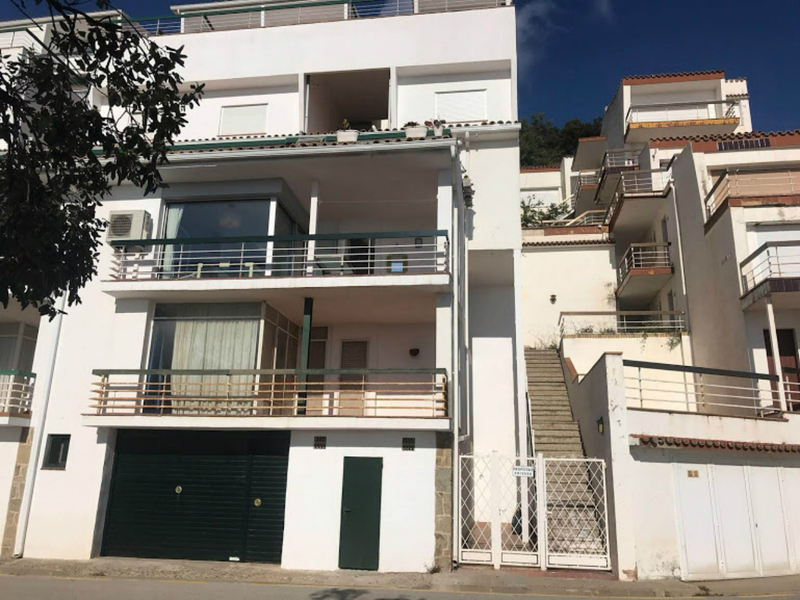 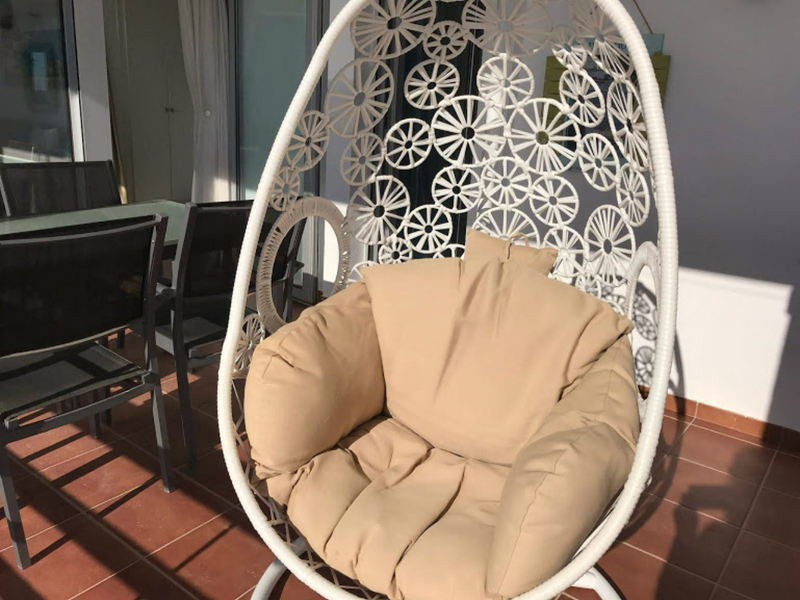 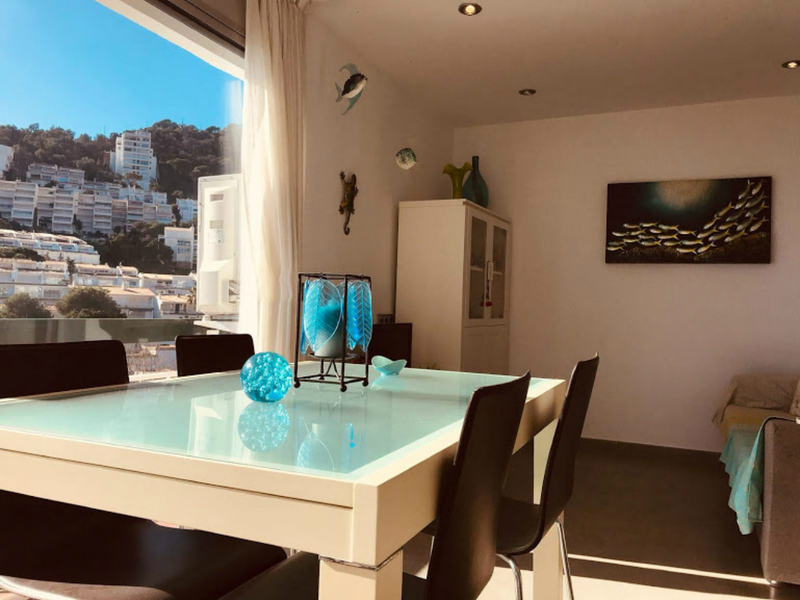 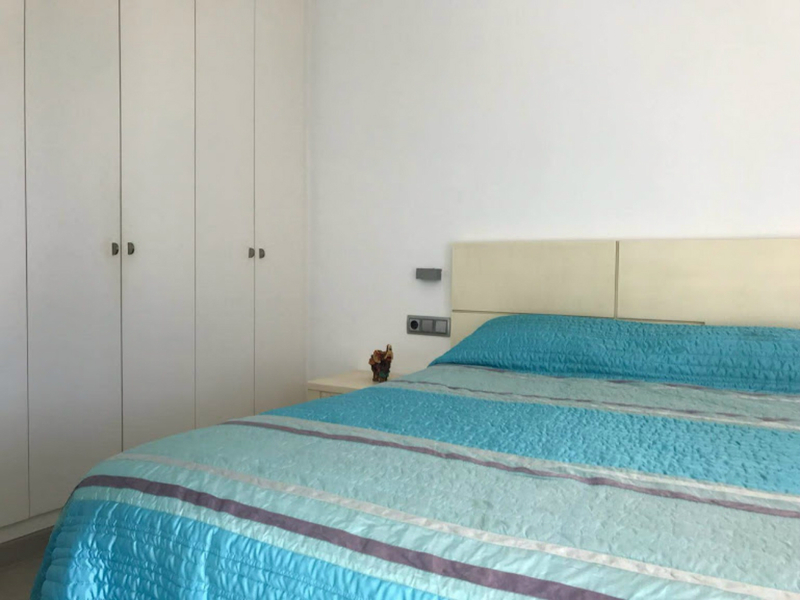 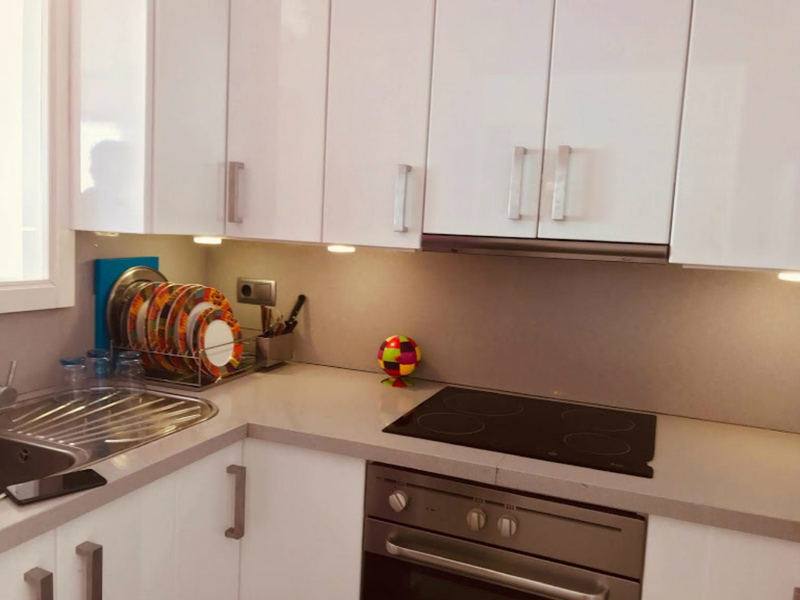 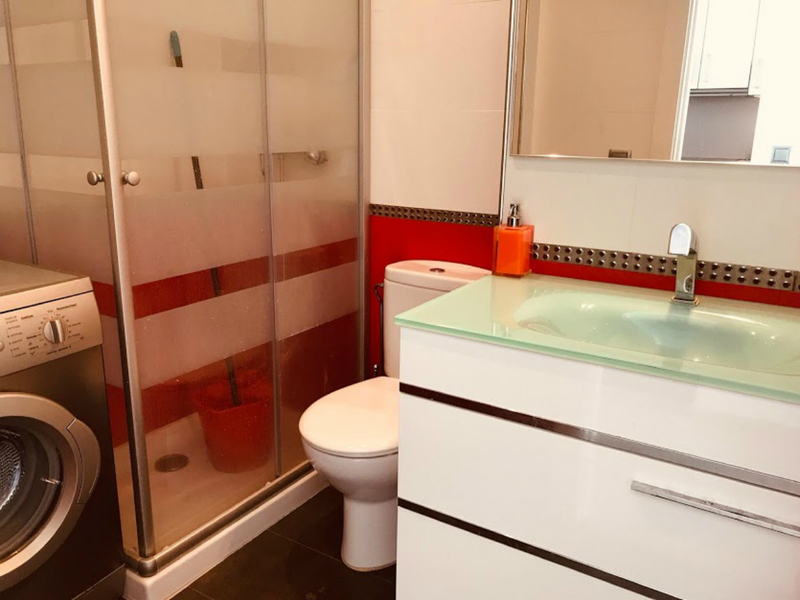 With sports equipment, yacht club, supermarket, mini-golf, library, wifi on the beach and in most of the areas of the Cala before payment in the offices of the cove, petanque, tennis and bar restaurant at the foot of the beach. 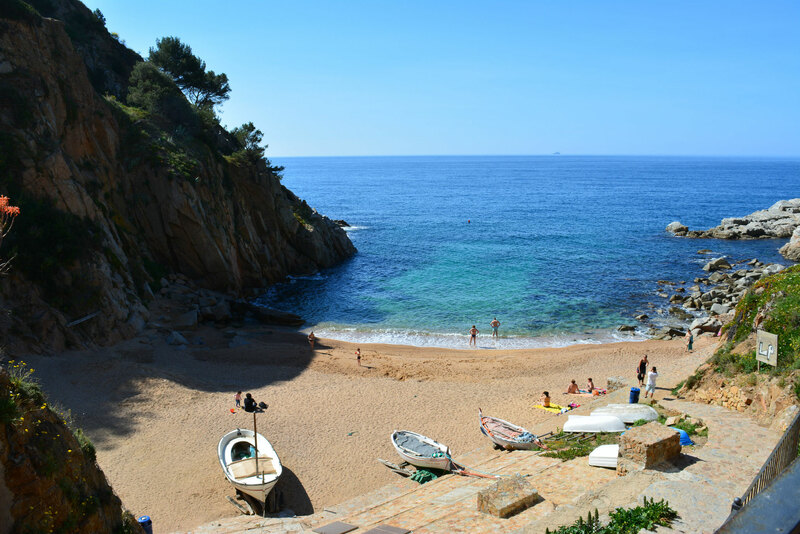 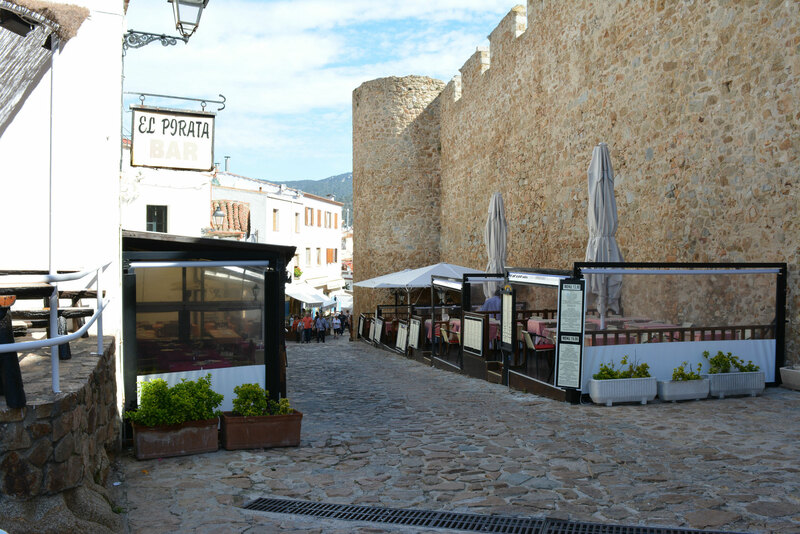 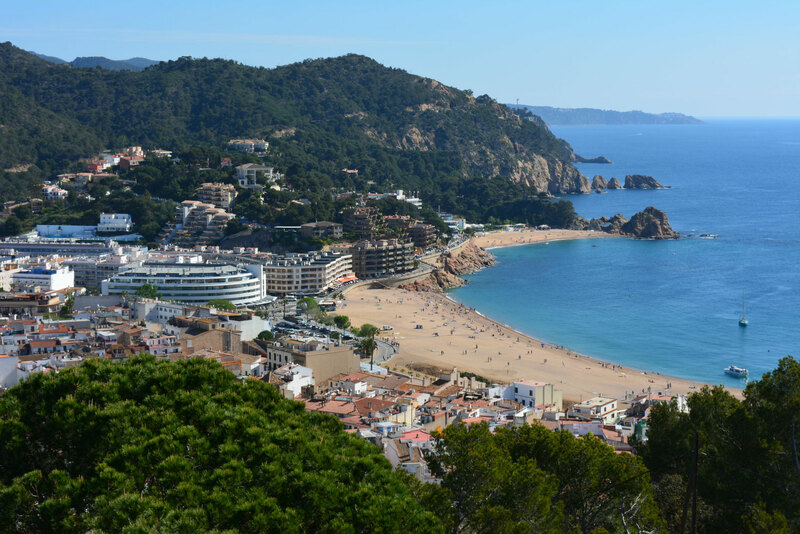 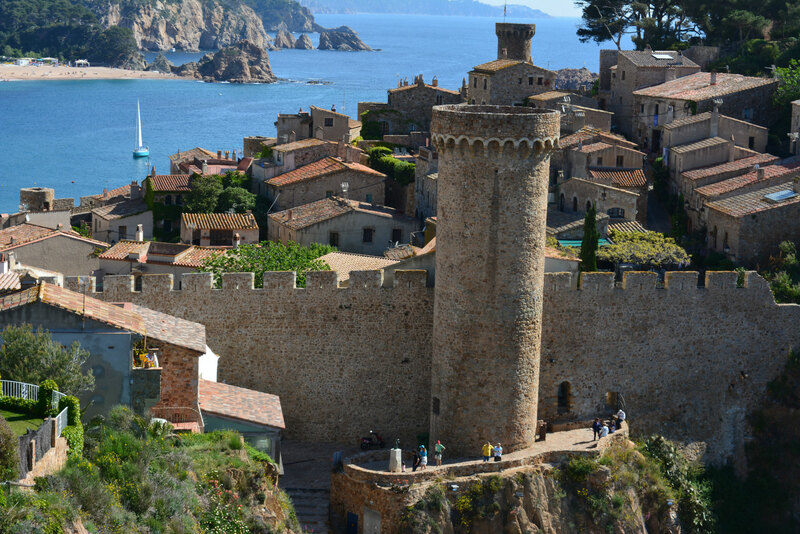 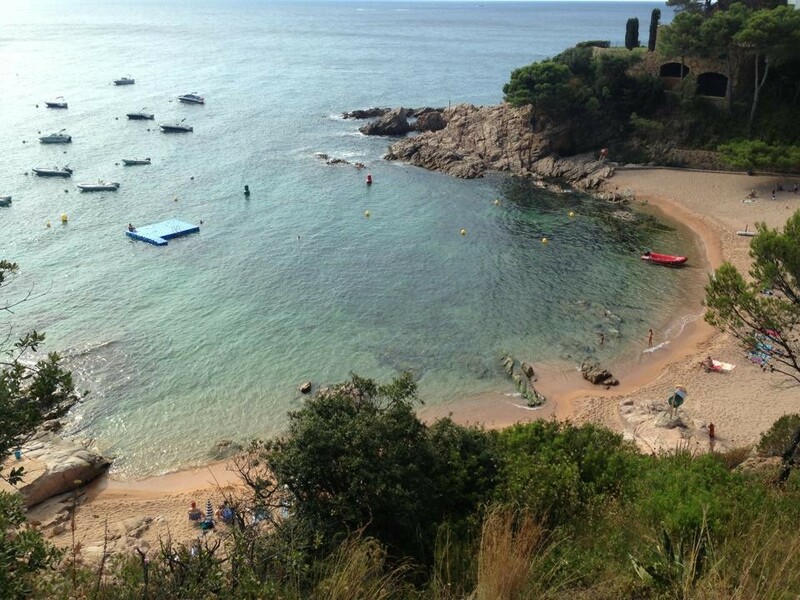 There is a bus in the months of July and August, from Cala Salionç to Tossa de Mar, departing several times a day. 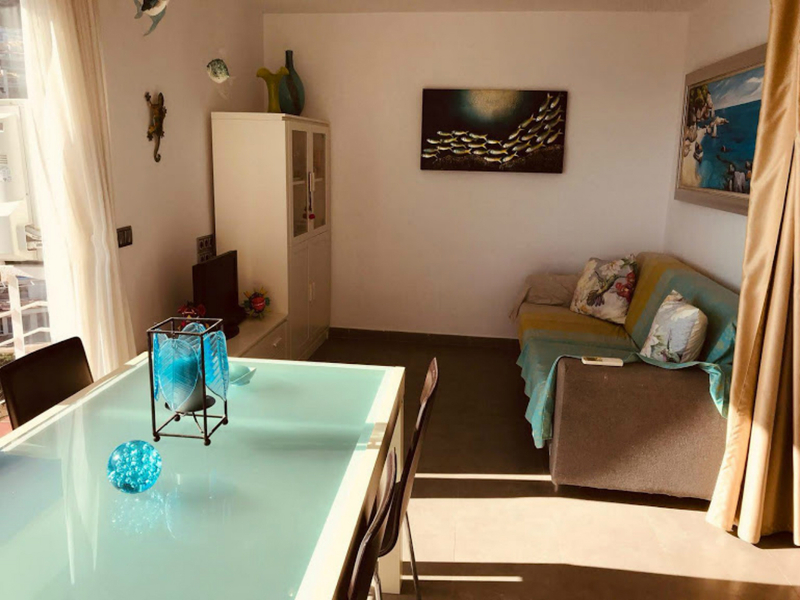 Booking with payment of 30% of the rent! 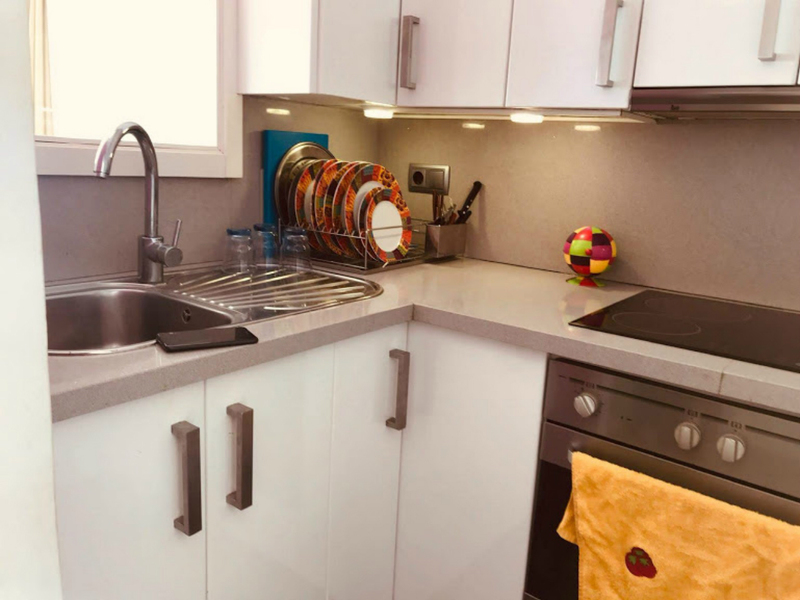 Kitchen Vitroceramic cooker, oven, microwave, fridge freezer, coffee maker, blender, cookware, utensils.